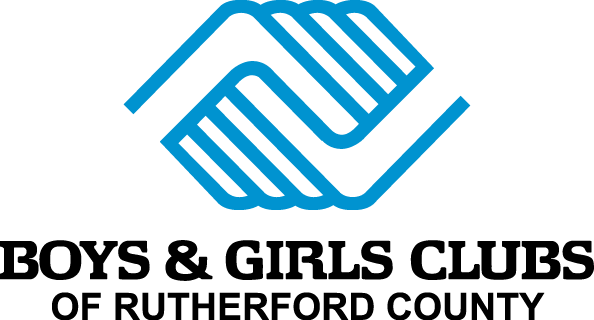 Boys & Girls Clubs of Rutherford County operates a Club in Murfreesboro, Smyrna and Shelbyville, Tennessee. We also operate a teen center in Murfreesboro. Our reach is wide, but our touch is personal. We are currently accepting summer applications for existing Club members. Open enrollment will begin on April 2. Please download the membership application, fill out completely and bring it to the Club in which you are enrolling your child(ren).